Gastronomic Madness was originally created by Katrina Logie as a blog to discuss food trends and concepts in and around Barcelona. However, after realising the natural ability for gastronomy to connect to the heart and soul of people, she thought: why not bring this idea to life? Together with Mar Sanchez, they came up with the idea to create gastronomic events where people can actually enjoy flavorsome experiences whilst bringing people together. We believe that there is nothing more important (or fun!) than sharing food and wine around a table and generating great conversations and ideas with others. Gastronomic Madness is our vision to combine the synergetic experience of sharing with innovative, forward-thinking ideas. We ultimately aim to connect communities, corporations, innovators, emerging chefs and winemakers around a table. Our events are meant to open people up to new ideas and concepts, while exploring new food trends and locally produced wines. 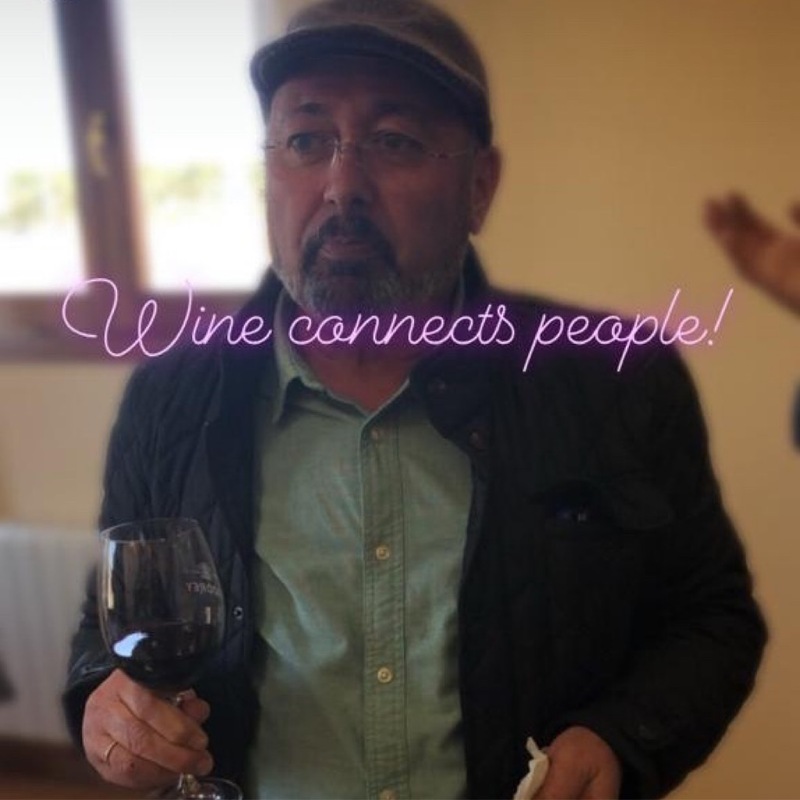 We love to work with communities, corporate team building and Gastronomic explorers who also appreciate the love of food and wine and who are seeking a connected experience. This project began in Barcelona, a city known for its creativity, passion and wine combined with innovation in food and technology. Home to an inspiring community of chefs including Jordi Artal, Joan Roca, and Romain Fornell, we felt Barcelona would be the perfect starting point for our gastronomic journeys. However, we want gastronomic madness to take on in other cities and connect to local and global communities of Gastronomia. Our vision is to create gastronomic journey’s all over the world, connecting people to new ideas, cultures, and discussions everywhere around the table. We’re so excited to launch and re-brand Gastronomic Madness, and start working with you to create an unforgettable experience!